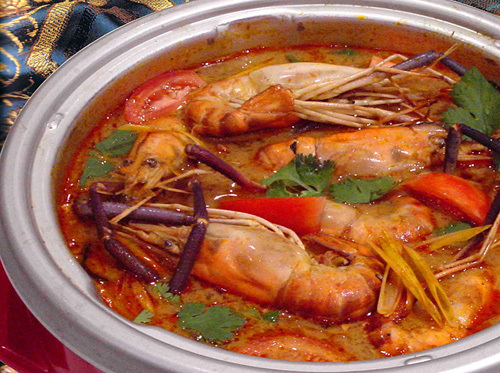 Contest: 3 pairs of Coca Steamboat Set Meal for two worth RM 150 each up for grabs! Coca is organizing an ang pow giveaway to three (3) lucky winners of sixthseal.com and you don’t even have to do anything! There are no hoops to jump through, no slogans to crack your brains on, and no pesky forms to fill up. Just comment on this post and state what you think of Coca Restaurant. Good or bad, it doesn’t matter – constructive criticism is key. Just make sure your email address is valid coz winners will be chosen by the great random number generator known as random.org so you know this contest won’t be rigged in any way. If you want to boost your chances of winning, write about this giveaway and link back to this post with the words “COCA GONG XI Giveaway“. It doesn’t even have to be a dedicated post, just a passing mention in the body of your post with the link and the phrase will do. There are three (3) of these to be given out and you have to collect the vouchers at Coca Restaurant, 1 Utama. 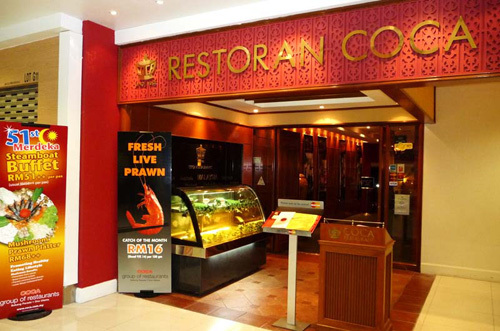 However, you can opt to either dine at the outlet in 1U or Subang Parade. The contest will run until the 21st of January 2009 and the vouchers are valid for one (1) month. Gong Xi Fa Chai from sixthseal.com and Coca Restaurant!